Equally at home, in the pits or in the garage, the M-Pact® helps make short work of tough tasks. With long-wearing features like an anatomic, layered synthetic palm padded with EVA. 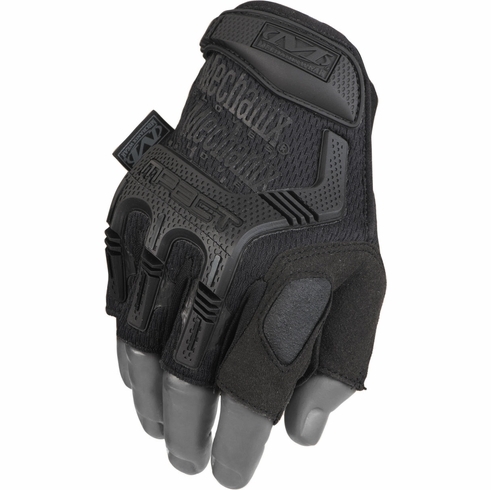 With NEW flexible bonded TPR knuckle and finger ribs the M-Pact® is a tool for survival. It also features Lycra® finger panels, a low-profile elastic cuff, and fingerless tips for projects requiring the greatest sensitivity. You won’t notice the M-Pact® is doing its job to counteract fatigue without hindering precision, but you’ll want to thank us at the end of the day. Imported.